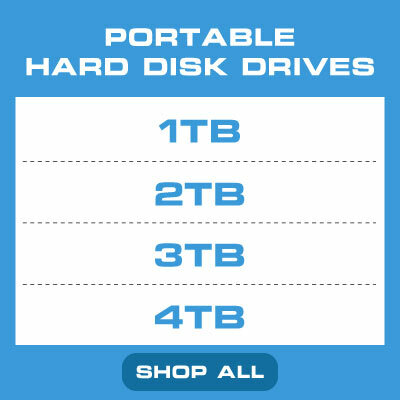 If you have ever found yourself running out of data storage in the middle of project work, an important presentation, or a concert, you will understand why here at Hachi.tech, we take our Data Storage devices very seriously. 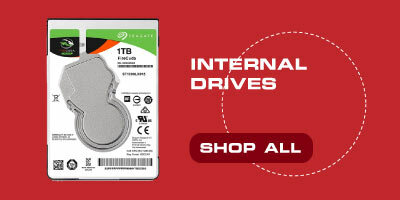 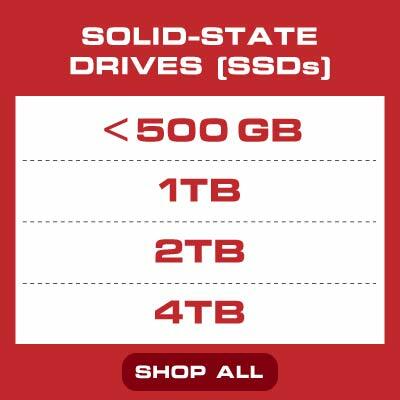 Increase your digital data storage space with our wide range of devices available including, Portable Hard Disk Drives, Internal Hard Drives, Cloud Drives, Flash USB Drives, and Solid State Drives. 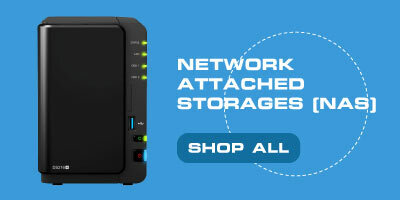 Choose to build your own storage hub with 0TB Network Attached Storages (NAS), or choose to equip your computer with Desktop Drives with capacities ranging from 3TB - 8TB, available from top brands like Samsung, Seagate, Synology and WD. 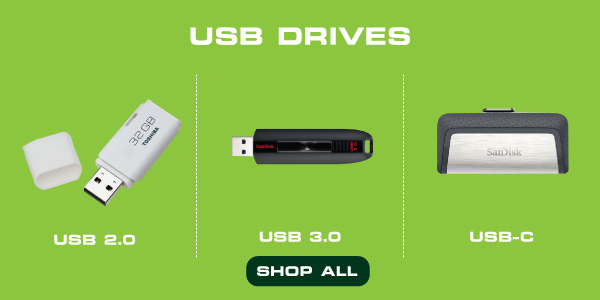 With a Cloud Drive, you can opt to wirelessly upload and sync all your photos, videos and documents from your smartphone instantly to your computer. 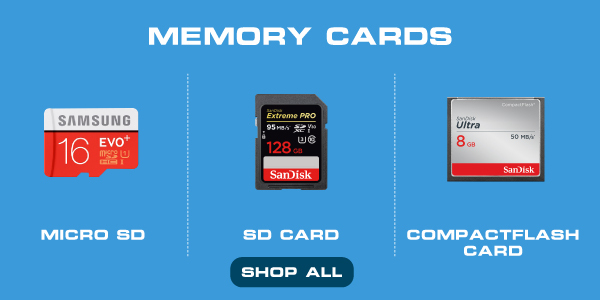 When picking the best microSD card / SD card for your action cameras or DSLR, choose a fast SD card with a high read speed and write speed; a popular pick will be SanDisk's Extreme Pro range. 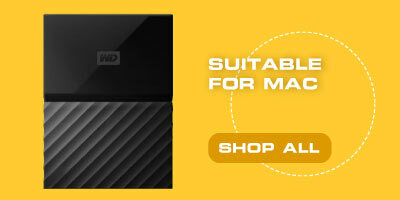 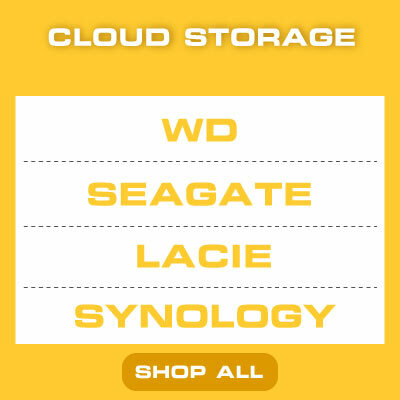 Shop our wide range of digital Data Storage and you will never find yourself craving for space!